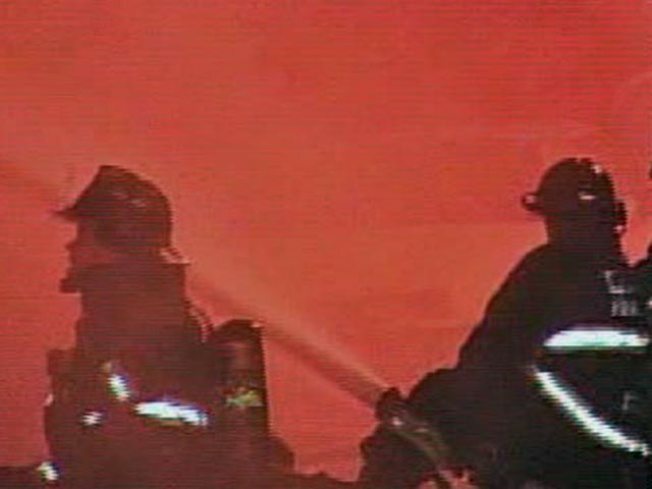 A fire official says one man is dead and seven people were injured in a fire in an apartment building in the Bronx. The Fire Department of New York says five of the victims are in serious condition. Two have minor injuries. They were all taken to Lincoln Medical and Mental Health Center. The FDNY says the fire was under control about 10:30 p.m. Saturday, less than an hour after an initial report of the blaze. The department says the man who died was 46. His identity is being withheld until his family is notified. The fire erupted in a five-story building on East 169th Street, west of the Grand Concourse.